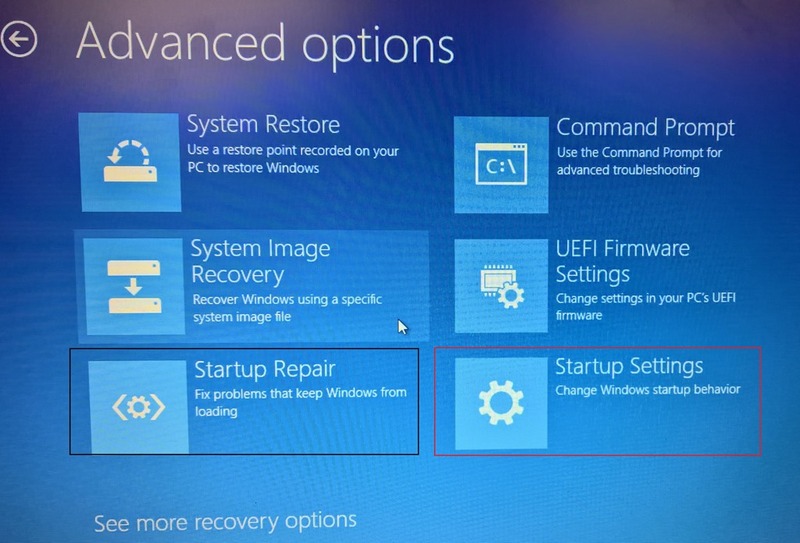 After following this post, you will be able to solve an issue with Windows 10, where your PC might suddenly restart (OR) might give you an error out of the blue upon restart of power up your Windows 10 based computer. 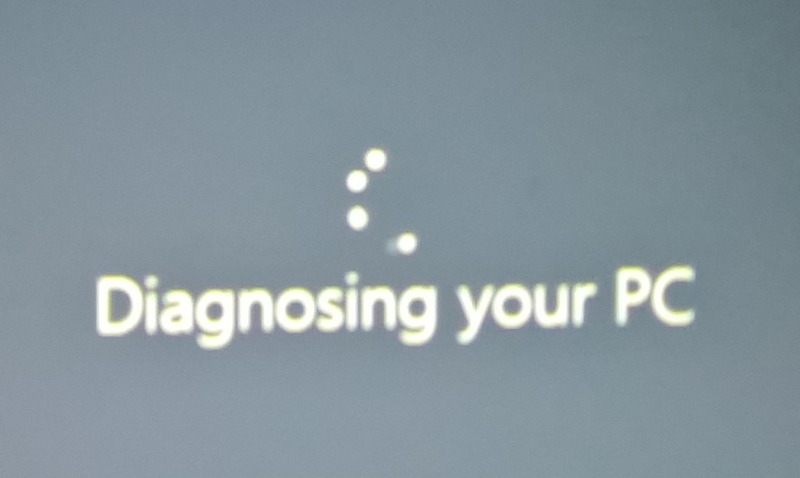 The error reads like: Your PC did not start correctly. 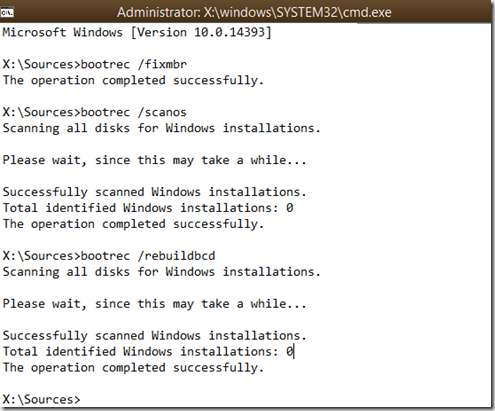 This error might also occur after you update or upgrade Windows. 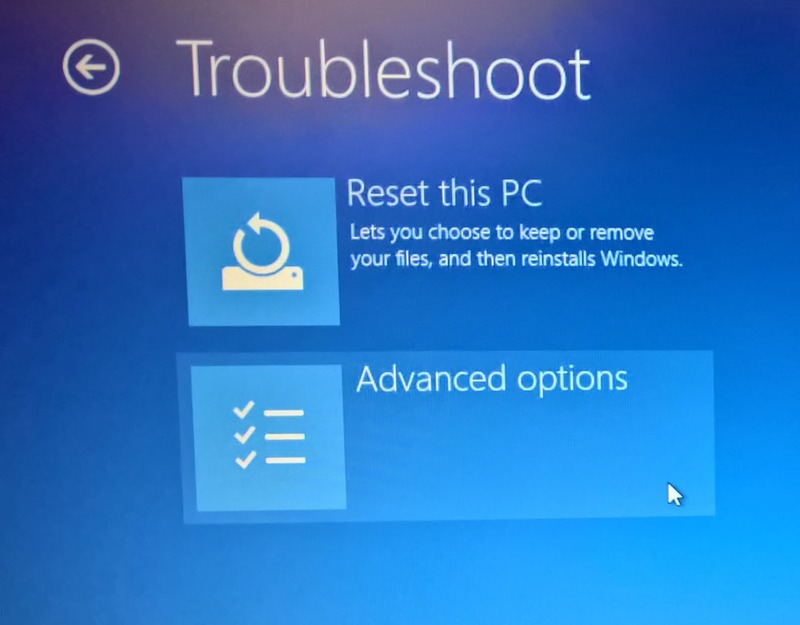 Safe mode is a troubleshooting option for Windows that starts your computer in a limited state. 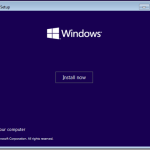 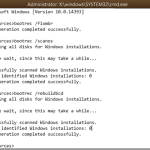 Only the basic files and drivers necessary to run Windows are started. 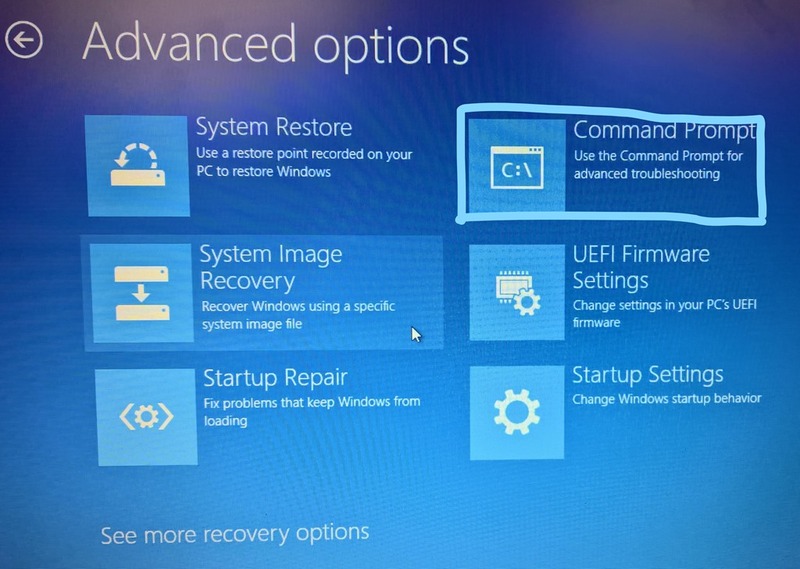 The words Safe Mode appear in the corners of your monitor to identify which Windows mode you’re using. 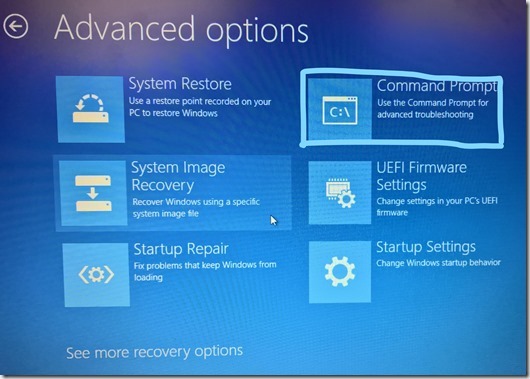 Type Update and recovery in search on Start menu. 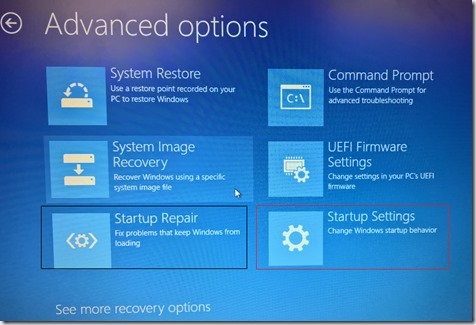 Click Update and recovery, and then click Recovery. 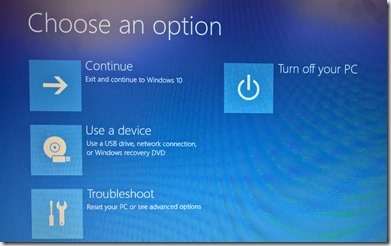 If you don’t see the Startup Settings option, click advanced options. 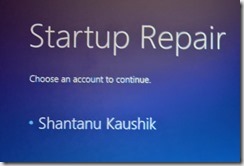 Now click on Startup Repair. 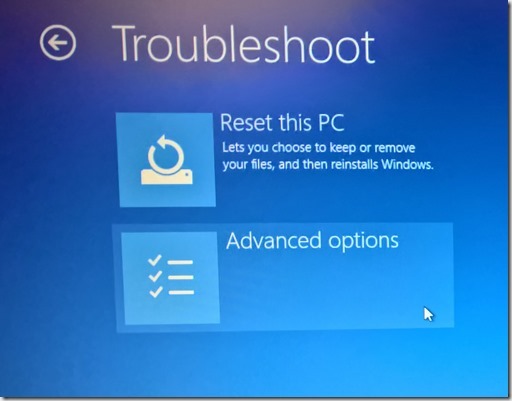 If the troubleshooter is able to solve the startup issue, good enough. 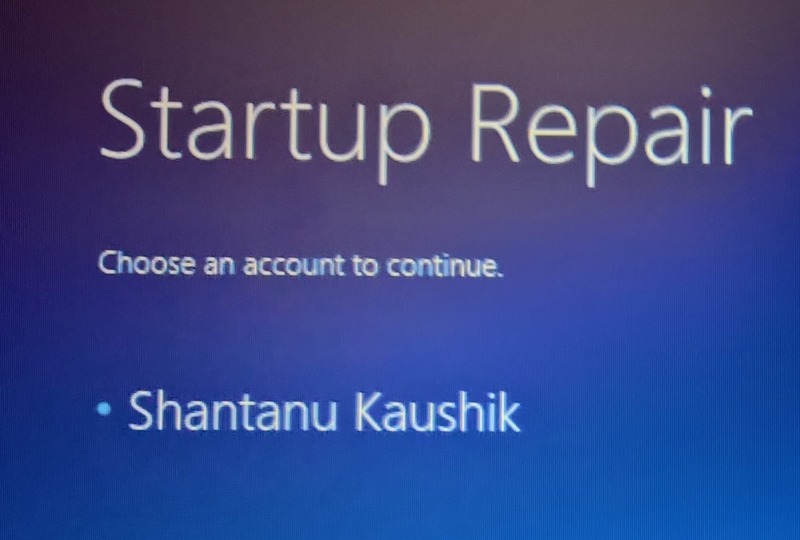 After everything finishes up. Your PC should work fine. If in case, you still face an issue, please post a comment or use contact form to leave me a message. 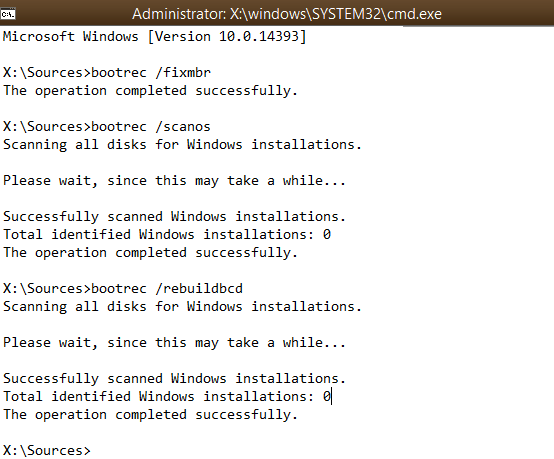 Will try to further troubleshoot your issue.